Together wiht other important vitamins and minerals..
To support children's overall growth..
A child's brain development with Grow Amazing..
Wah! so good to get to try this. Precious babies deserves quality products for their growth. 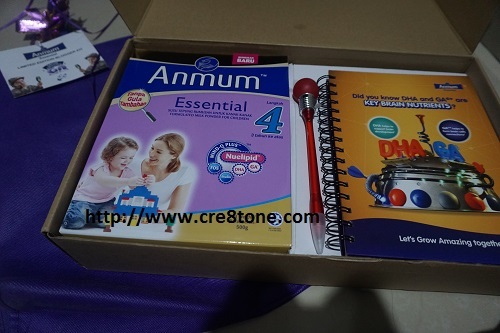 When i got pregnant I will choose Anmum. 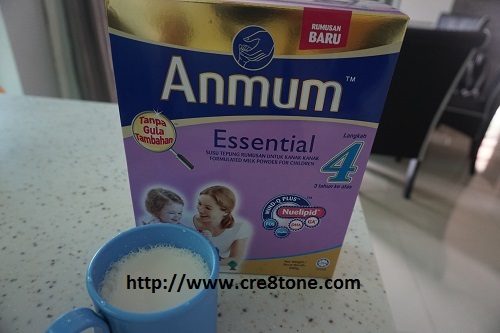 Anmum is specialised in baby milk powder and is contain some nutrient for baby grow. 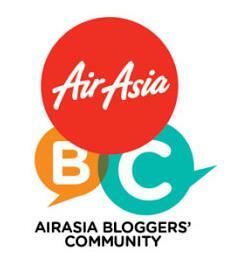 Will share this with mummy friends. Great balance nutrition is good for kid growth. Good quality milk like Anmum really helps. It really is not easy to be a parent. 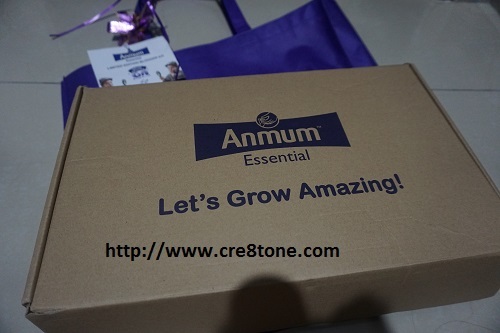 Thank god there are great products like Anmum. This is a trusted product. I have tried it before. Anmum always a lot of mother choice! Thanks for sharing! Yeah ! I also like to drink Anmum ! I will give my kids drink this brand of milk in future.